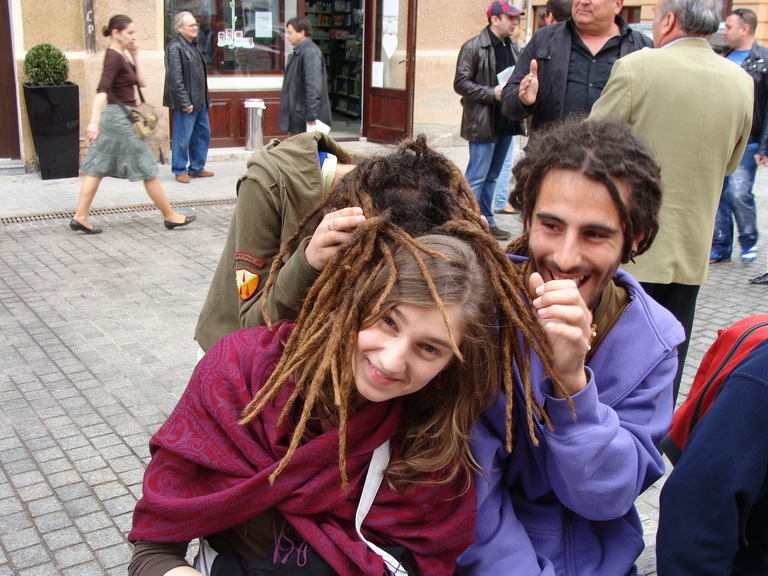 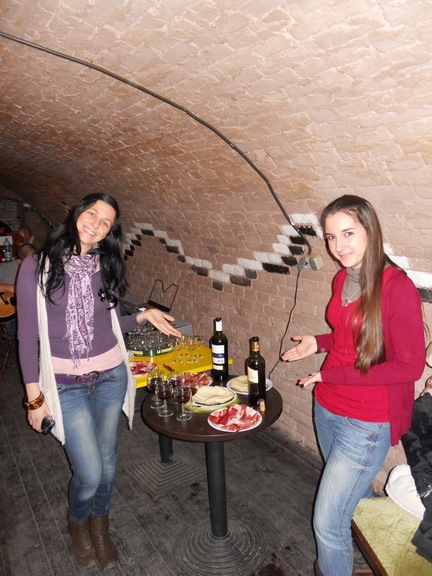 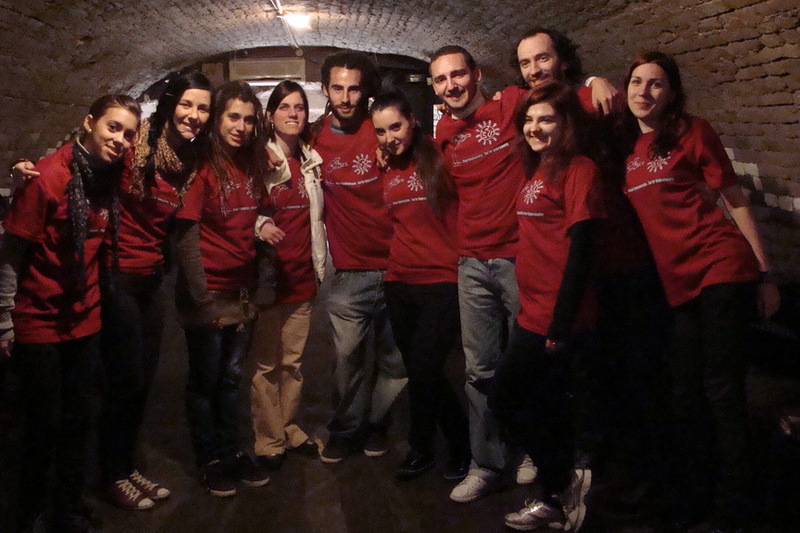 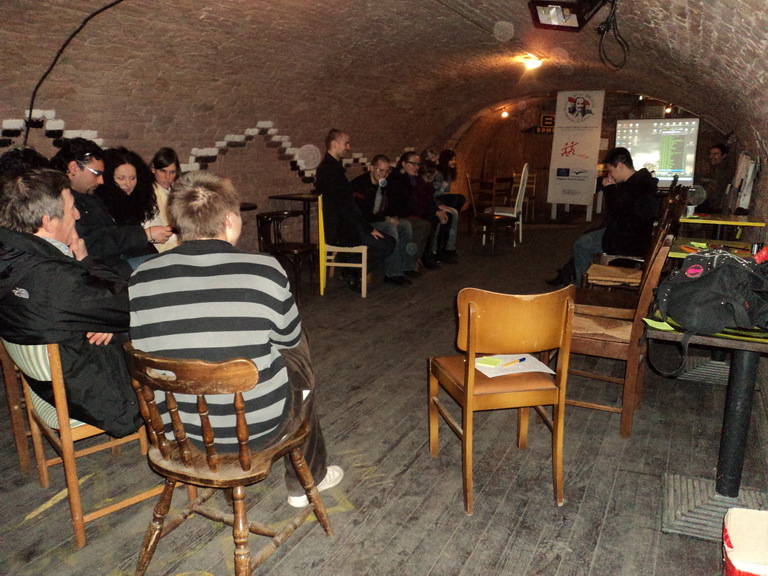 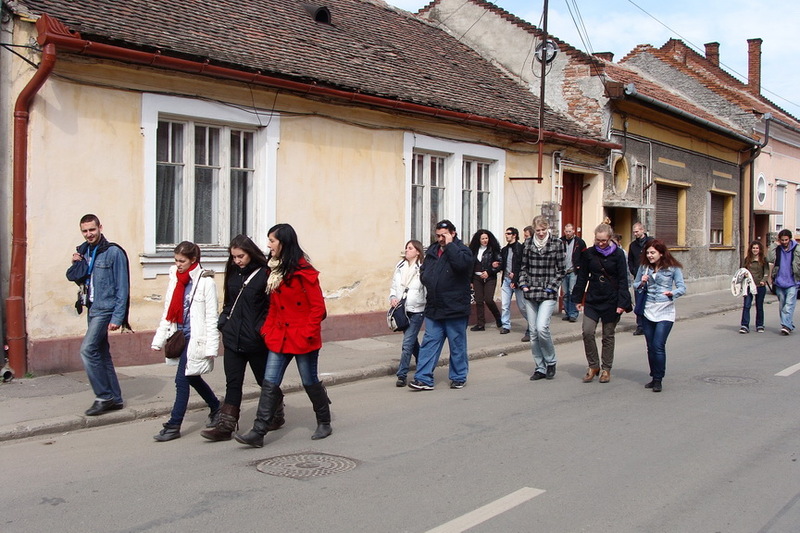 took place between 26.03.2011-03.04.2011, in Oradea. 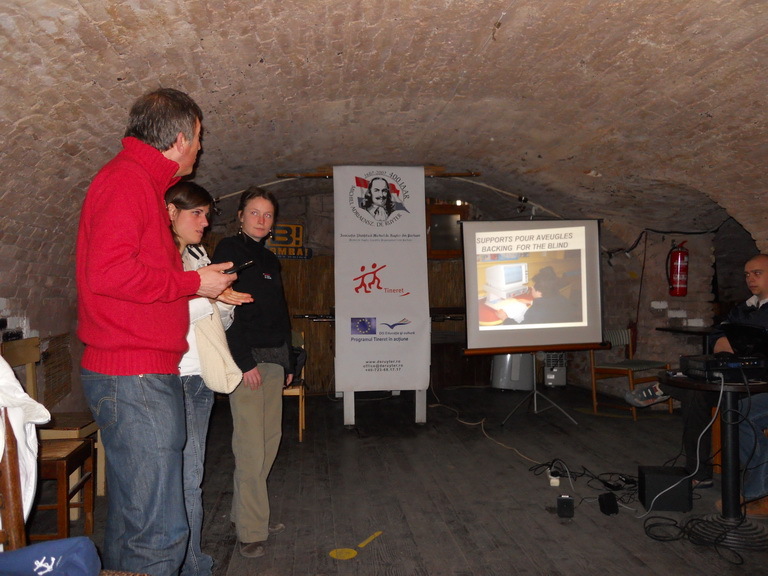 This exchange was financed by the European Communitie’s Youth in Action Program. 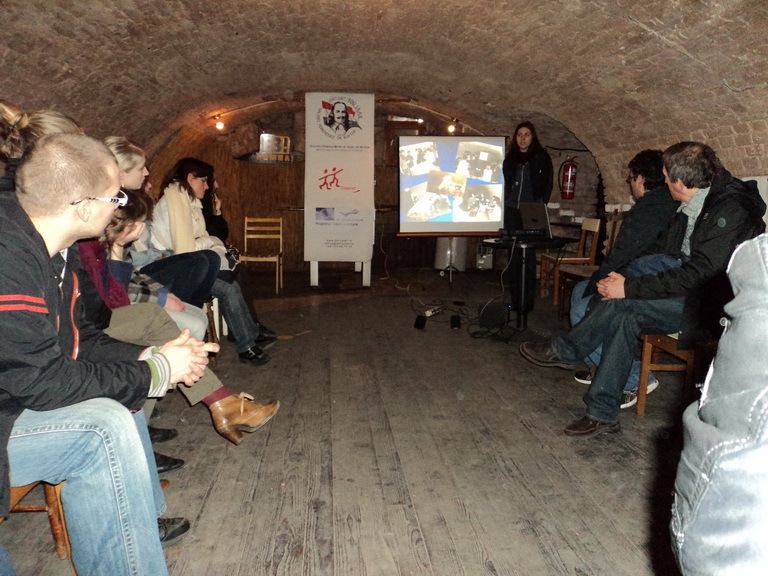 In the program participated six-six participants, from five countries: Italy, Spain, Hungary, Poland and Romania, totally 30 participants. 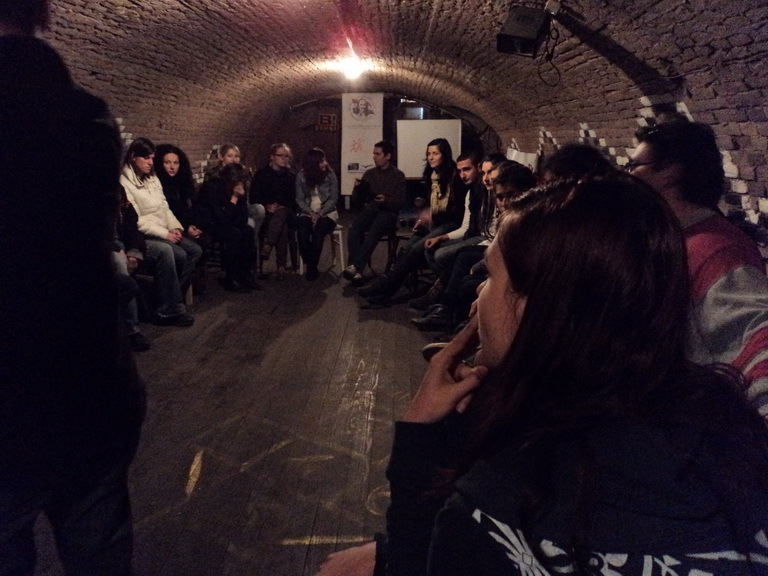 The themes of the project were social exclusion, youth unemployment and poverty. 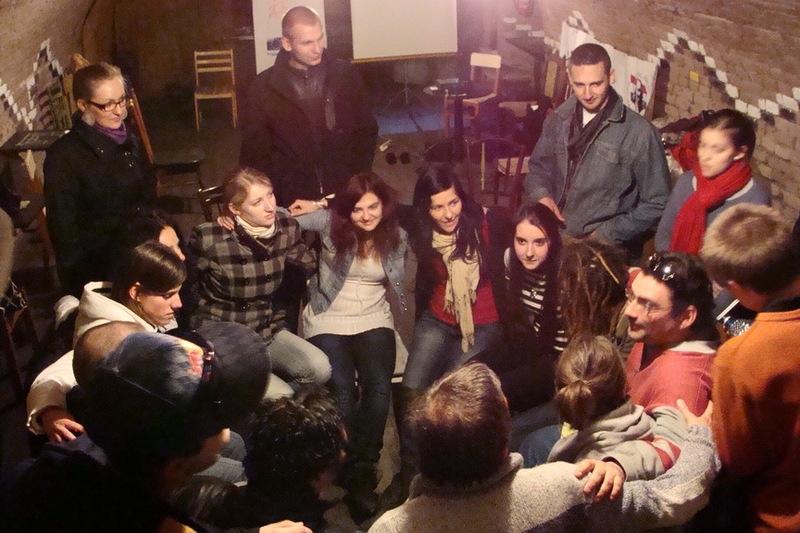 The aim of the project was to make short animations with the ‘stop-motion’ technique, about the themes of the exchange. 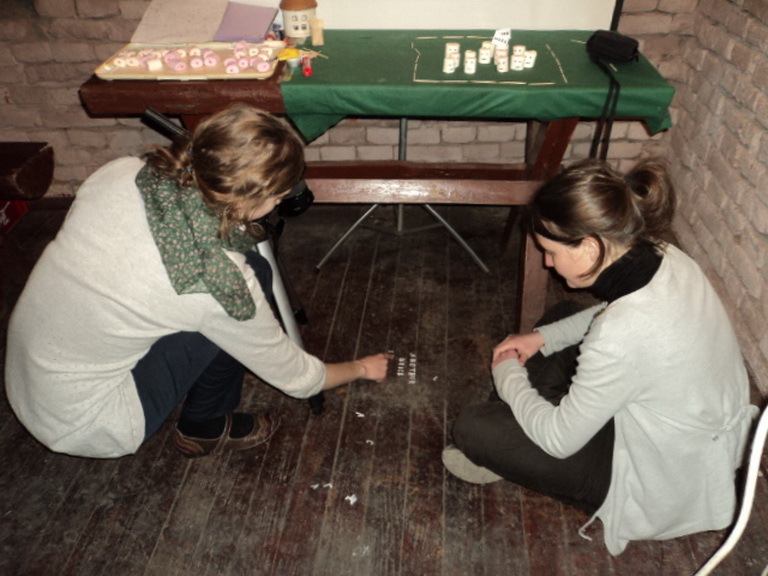 In the project participated people with visual problems, blinde and deaf-mute people. 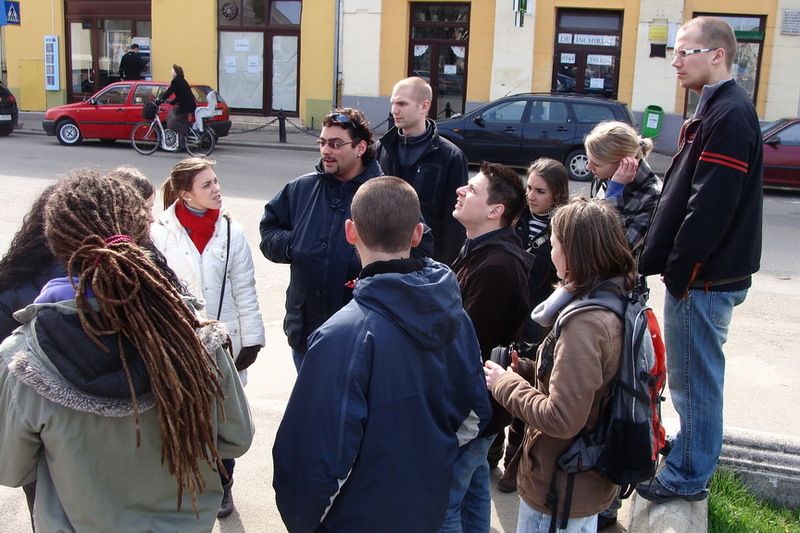 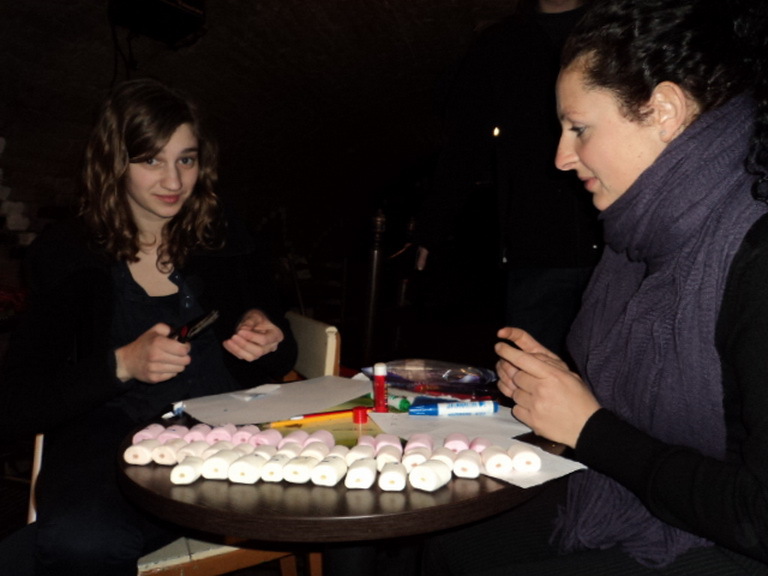 The participants were formed in mixed groups to satart making the films. 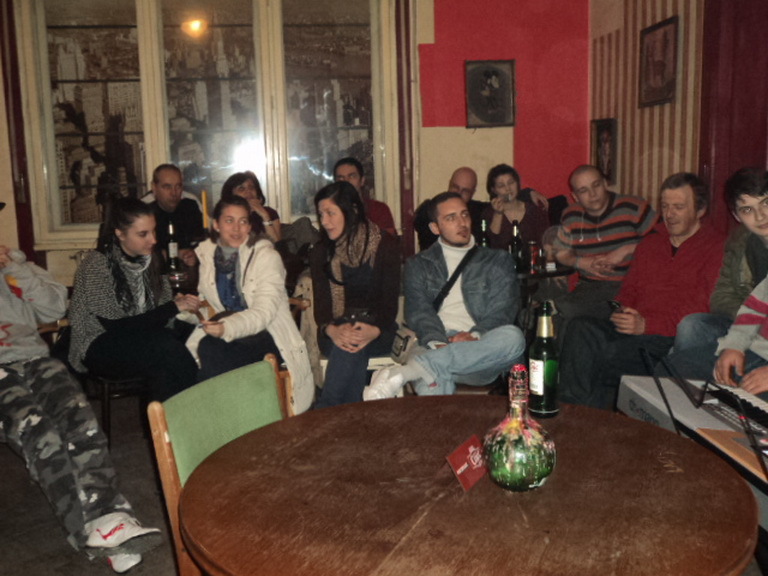 During the week, the participants had opportunities to participate at cultural events as the intercultural evening, karaoke night, and a piano concert organized by the participants and played by two blind participants. 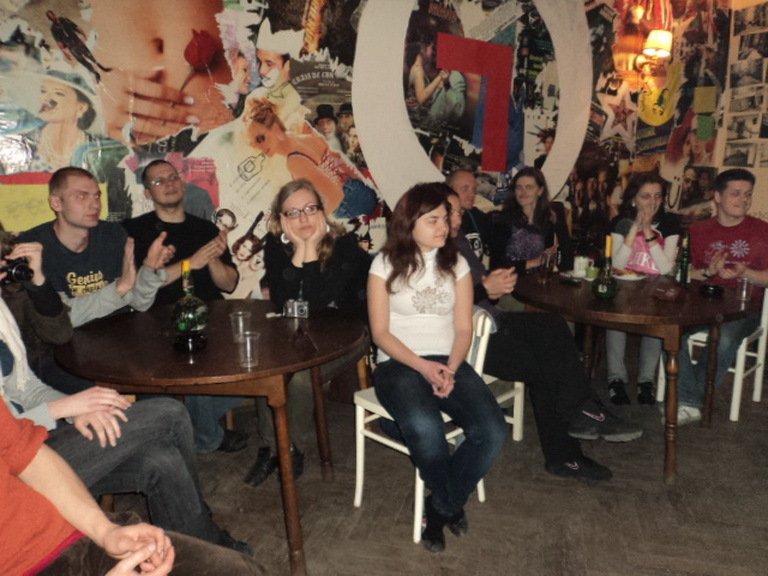 At the end of the project the films made by the participants were shown in a local pub, where many other people could see them.